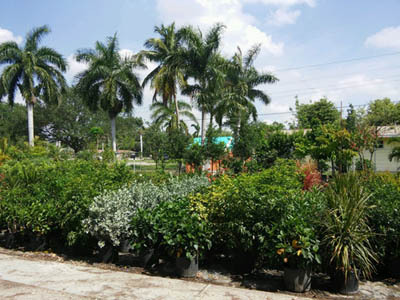 Supplying a full range of Florida plants from flowers and shrubs to fruit and palm trees. 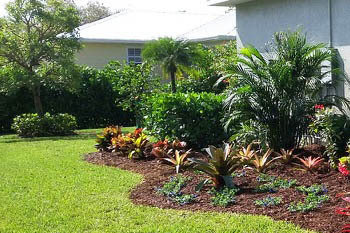 We also offer master landscape design and installation services for residential and commercial customers. 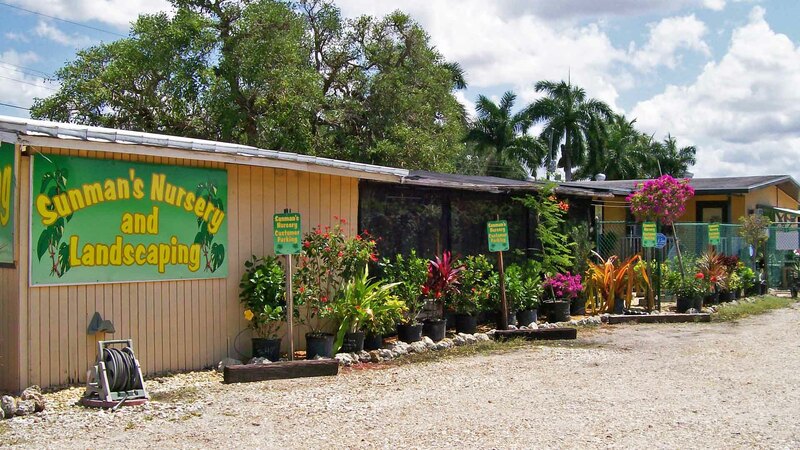 We are a local family owned nursery with professional and knowledgeable staff. 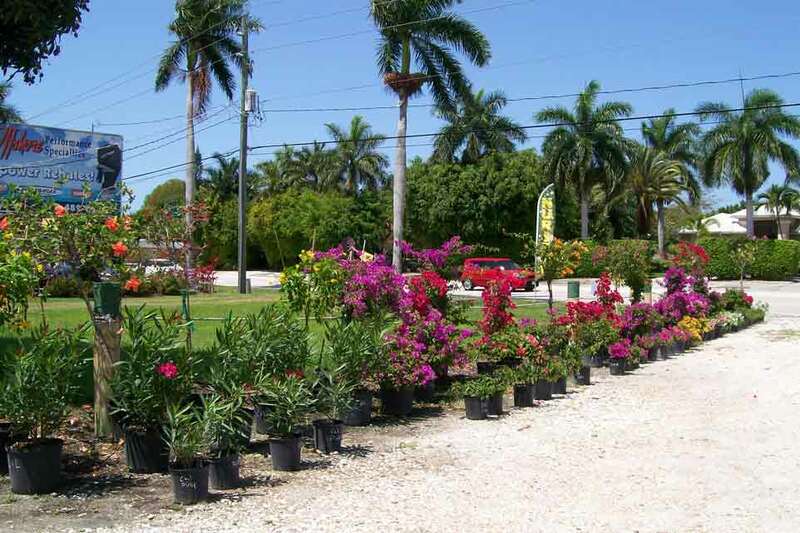 We'll help you choose the best flowers, plants, shrubs & trees to fit your needs. Lemons, limes, oranges, grapefruits and more, we have them all! 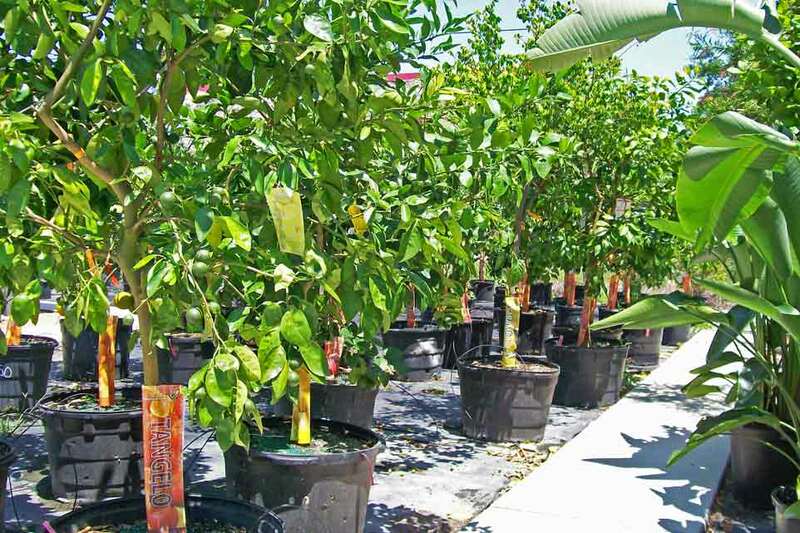 In Ft. Myers, we have the perfect tropical climate to grow fruit trees in our back yards. With over 60 years of experience, we deliver high quality landscape design and installation services. 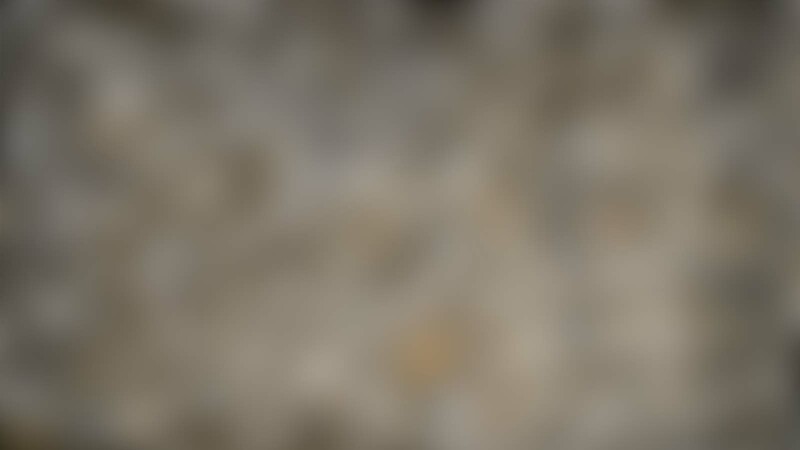 Our experience in design is what makes us stand out. 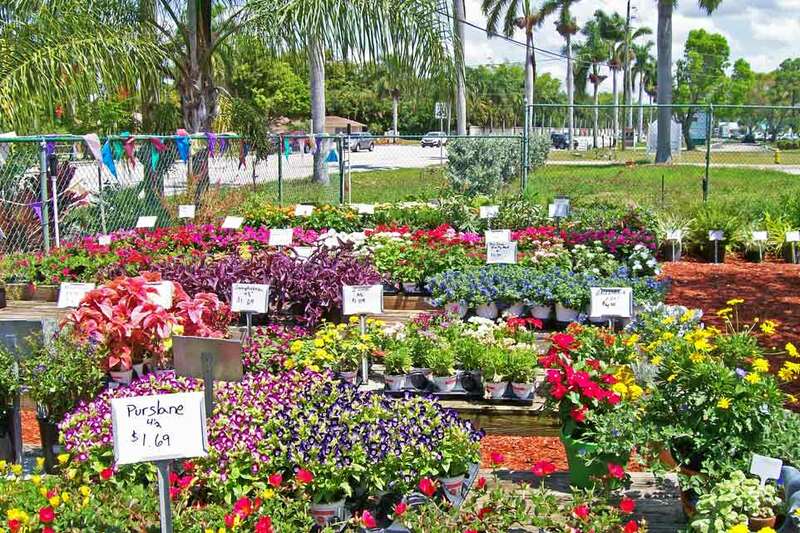 Learn about using Sunman's Nursery as your wholesale supplier. 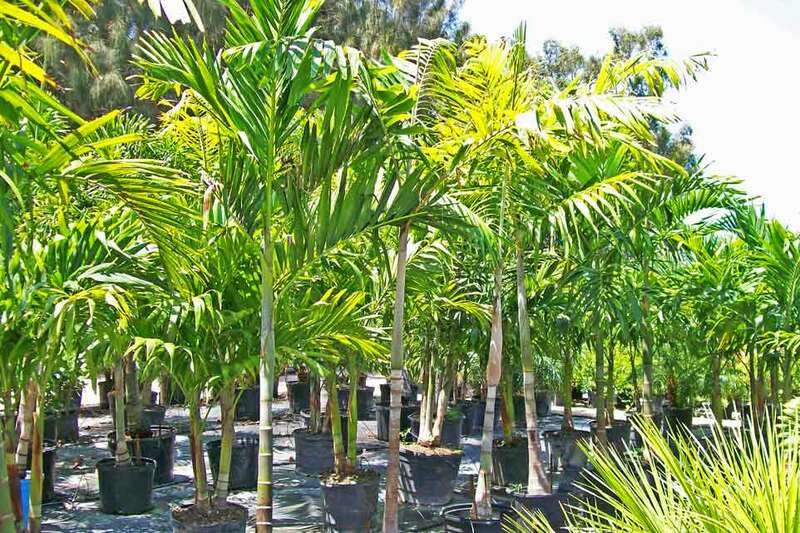 Are you a landscaping or lawn maintenance company that consistently purchases large amounts of plants and trees? 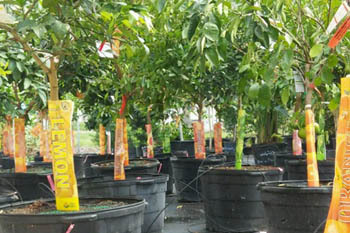 At Sunman's Nursery, we can supply your company with the plants and trees you need at competitive rates. Give us a call at (239) 433-5656 for more information. 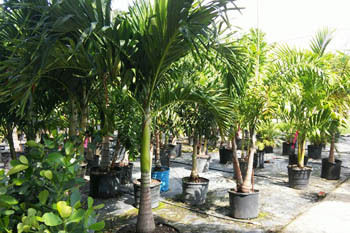 Check out a few photos of our nursery where you can see some of our shrubs, palm trees and fruit trees. 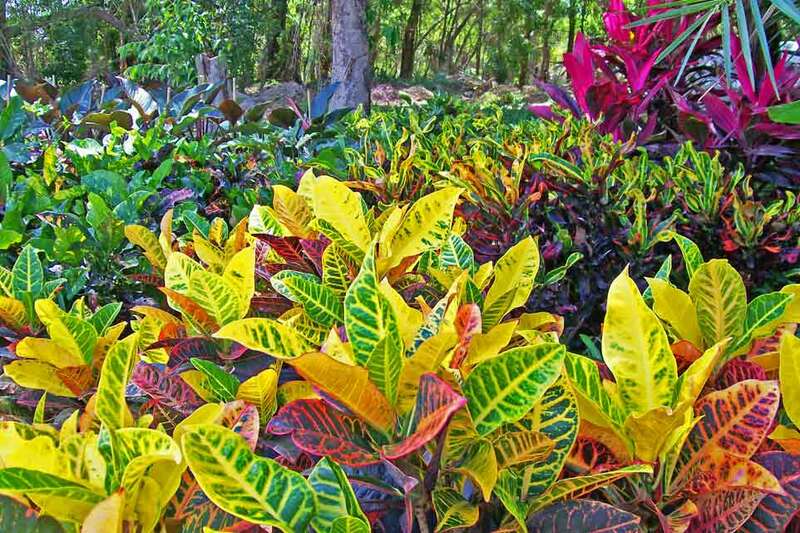 Sunman's Nursery & Landscaping has been serving Lee County since 1956! Sunman's Nursery is a family owned and operated business that has been passed from generation to generation for the last 60 years. 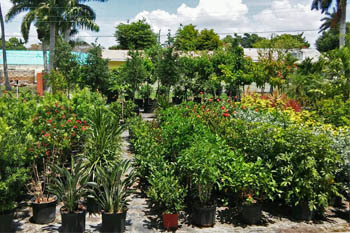 Located on McGregor Blvd in Fort Myers, FL, we offer retail and wholesale Florida plants, including fruit and palm trees. We're not only a plant nursery. We also provide delivery, installation and full out landscape design services. 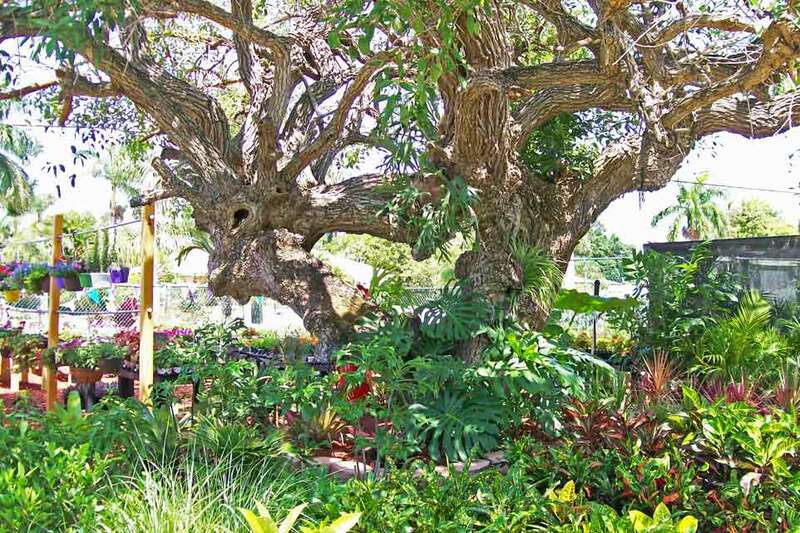 To learn more about Sunman's Nursery, read our story.